This article will give you some great ideas of things to do in Barcelona including 3 fantastic chocolate based restaurants, water activities and taste of Gaudi! Below we have selected 3 of the best chocolatiers in Barcelona for you to visit and indulge yourself! 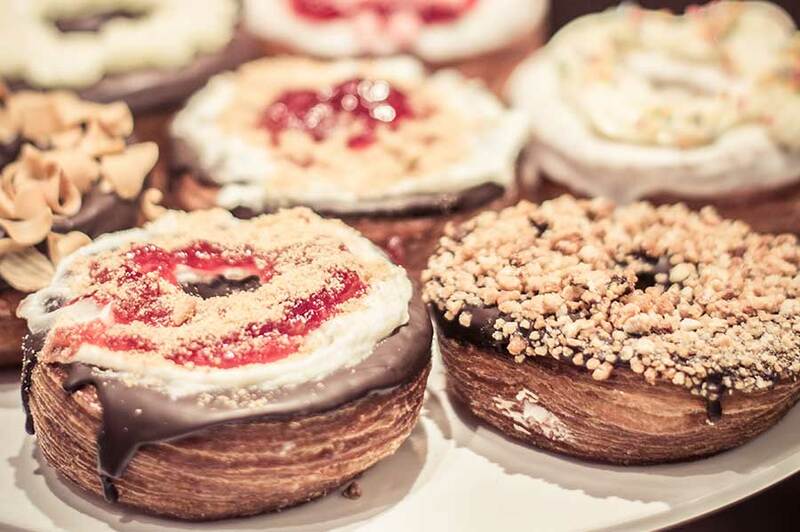 Here in Chok in the Raval you can find many different chocolate items such as caramelized roasted almonds dipped in chocolate, but the real specialties are the customised donuts with over different 30 types and flavors to choose from but all with chocolate as an ingredient. These are sure to be the best donuts you have ever eaten! This fantastic patisserie is the creation of the talented young pastry chef Josep maria Rodriguez who won the Patisserie World Cup in 2011. Whilst it is true that they make one of the most exquisite croissants in the city their real specialties are their cakes such as their pure chocolate cake or the amazing I Love You Xoco. Another master chocolatier in Barcelona is the well know Oriol Badageur who has received many prestigious prizes for his chocolate creations. The specialties are the bonbons or you can even ask for a personalized chocolate bar. The Turó Parc is a tidy, elegant and cosy area. A shaded area with small forests, beautiful scenery, beds of ivy, and winding pathways. 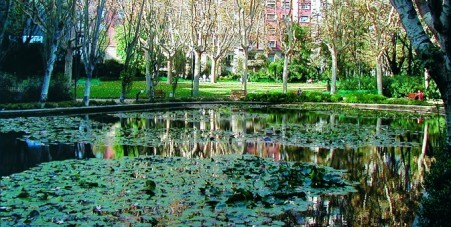 Since its creation at the beginning of the twentieth century, this park has been without a doubt one of the most emblematic parks of Barcelona. It has a childrens play area and a pond full of fish as well as an outdoor café so that parents can relax and have a drink while the kids run about. These Boat Tours in Barcelona (known as Las Golondrinas) have been operating from the port since 1888 and give you the chance to see the ocean surrounding Barcelona. The tours start from Portal de la Pau which is at the end of Las Ramblas and they last either 40 minutes or 90 minutes. Another great thing thats taking place this month is the Barcelona International Short Film and Animation Festival 17th edition. It takes place near Universitat and will run every day until 17th May. For more information about the times of the films and whats on click the link. The Secret Pedrera is an intimate and highly sensory route to discover the nooks and crannies of this landmark building in a different way: in the peace, tranquility and magic of the night. You can discover the secrets hidden in Casa Milà after dark and become the fortunate witnesses of the lives, customs and little stories of the residents of this singular building 100 years ago. Come and see how Casa Milà, ‘La Pedrera’, comes to life at night. An intimate, guided and exclusive tour of the main areas of this jewel of the Catalan Modernisme. Consult times for each language. Languages available: Catalan, Spanish, English and Russian. Other languages on request. • The visit includes a glass of cava at the end of the tour. • It is possible to book exclusive tour. From Monday to Sunday, from 8.30pm until 11.30pm. Last entry 10.00pm. Different sessions, depending on the language, within this time. If you are coming to Barcelona and are still looking for a place to stay then check out Habitat Apartments where you will find a wide variety of apartments at great prices! 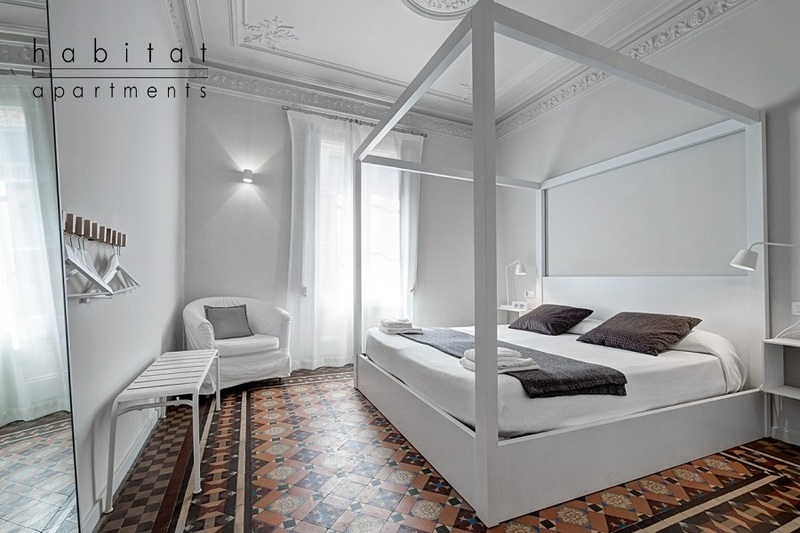 Featured below is the lovely Casp Apartment lcoated in Eixample. The Best Rooftop Terrace Bars That Barcelona Has to Offer!